Jessica Sepel (BHlth, Adv Dip Nutritional Medicine) is a clinical nutritionist, author and international health blogger. She is also the beloved voice behind ‘JSHealth’, advocating a balanced lifestyle through wholefoods. Her philosophy is focused around building a healthy relationship with food, placing emphasis on balance, rest and indulgence in moderation. She has become passionate about helping people overcome fad dieting and disordered eating, having gone through her own struggle with food. She has built a vibrant and loyal social media community on Instagram, Facebook and YouTube, and her blog where she updates her community with her thoughts on her own health journey and everything she’s learning along the way. Jessica is also a regular contributor to Vogue Australia’s Spy Style Blog, Body+soul AU, Well+Good NYC, PopSugar and mindbodygreen, and is an ambassador for the CottonOn Body Foundation. 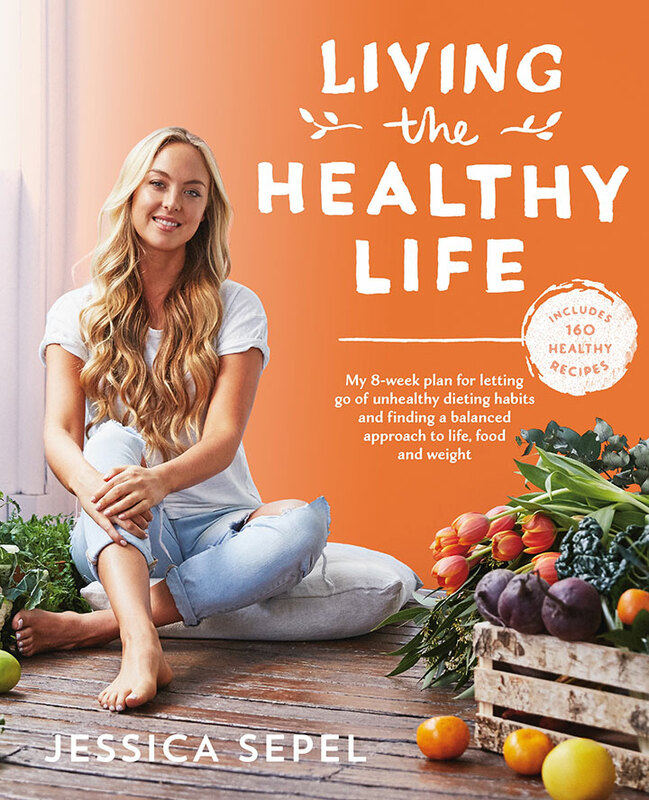 Jessica’s first book, the Healthy life, was one of Australia’s bestselling health books during its year of release. Now she is releasing her second book and is touring South Africa with it! WIN! 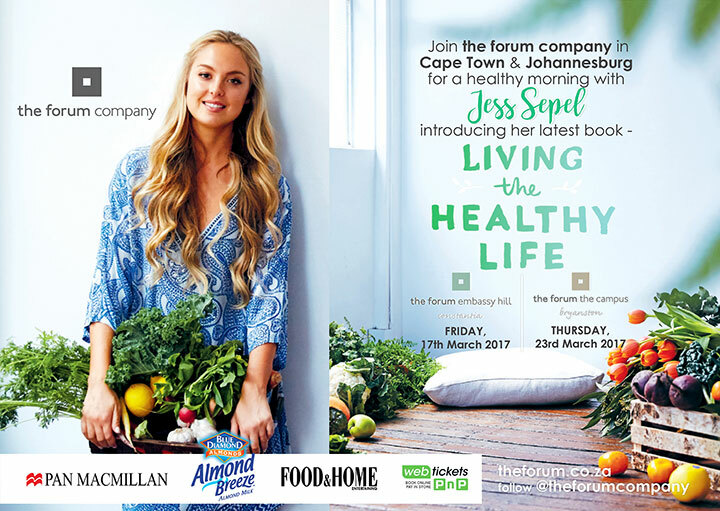 We’re giving away two sets of double tickets (1 set for Cape Town and 1 set for Johannesburg) to one of Jess Sepel’s book launches as well as a signed copy of her second cookbook. To enter, simply complete the entry form below. Terms and condition apply. Competition ends 15 March 2017.